Photographer Amie Vanderford reports "dozens and dozens of dead fish" in the harbor today, along the shore and in deep and shallow water. 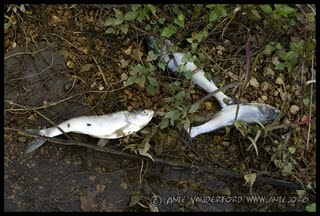 Concerned about the health of the water and its fish and also about public health risks, Amie sent some photos to Terry Templeton at the Div. 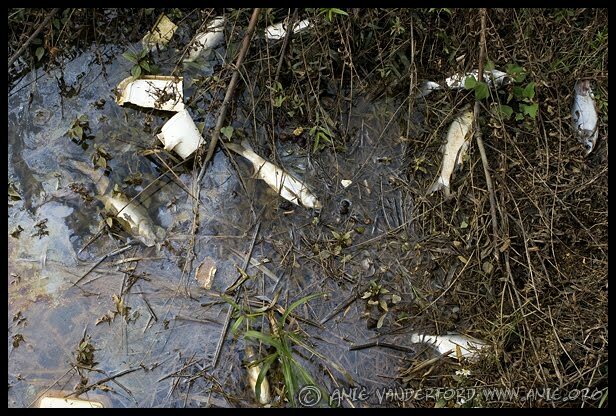 of Water Pollution, TN Dept. of Environment and Conservation to ask that he investigate the problem. Thank you, Amie! !